One of my favorite things about the summer is relaxing outside. 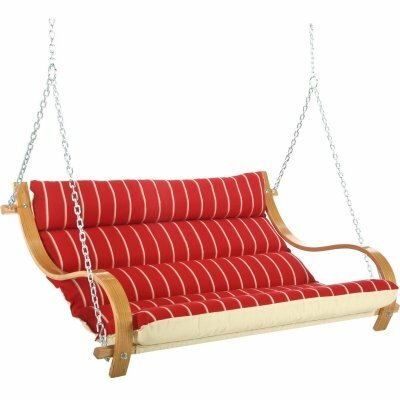 If you have a backyard, a fun place to lounge is on a swing! 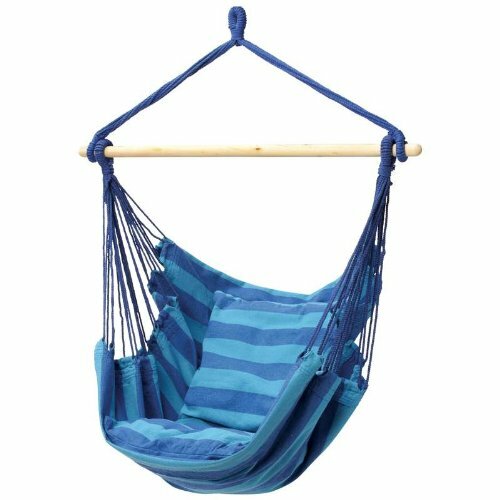 Check out some of these stylish swings that would be perfect to hang out in on a beautiful summer day with a good book and refreshing drink.